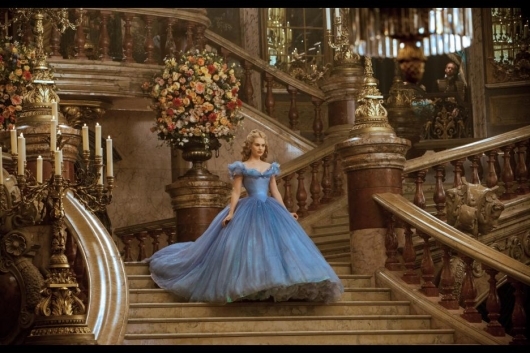 There’s been plenty of takes over the years on the Cinderella fairy tale of an orphaned girl who is made to be the house servant to her cruel stepmother and mean stepsisters who’s life takes a miraculous turn after a trip to the ball. 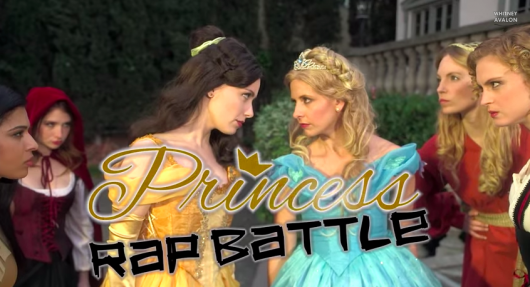 But Geekerella is the first time Cinderella’s story centers on science fiction fandom and a cosplay ball. 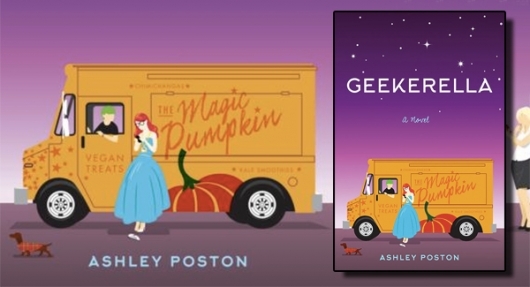 In Geekerella: A Fangirl Fairy Tale, the debut novel by Ashley Poston, teenager Danielle “Elle” Wittimer is obsessed with Starfield, the classic science fiction television series she grew up watching with her dad. Ever since her father passed away when she was 8, she’s been relegated to a tiny room, excluded from all activities and family fun, and made to do all the housework for her stepfamily — her socialite stepmother Catherine and obnoxious twin stepsisters Chloe and Calliope, all of whom disregard and disrespect her. 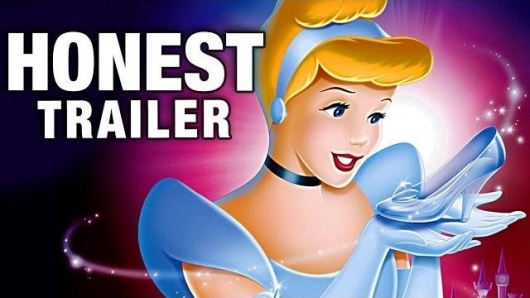 Capitalizing on the new Disney live-action Cinderella, the jokers at Screen Junkies introduced their latest Honest Trailer — the original animated Cinderella from 1950. In this newest installment, they immediately address the thing that most parents said when we heard Disney was producing another Cinderella movie: “AGAIN!”. Watch the honest trailer for the Disney’s classic 1950 animated Cinderella here below. 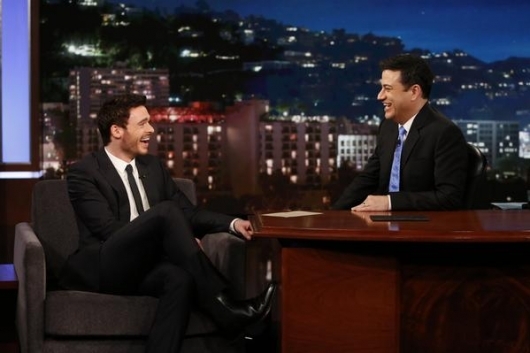 Richard Madden (Robb Stark, Game of Thrones) visited Jimmy Kimmel Live last night to promote his new movie, Disney’s live-action Cinderella, set to hit theaters March 13, 2015. Watch the “painfully” funny video below. They discussed the pros and cons of being Prince Charming. On the one hand, he’s freakin’ Prince Charming, and his niece can watch the film (why not Game of Thrones?). On the other hand, if “snot comes out of your nose – oh nice one Prince Charming!” from women in your life. “I’m waiting for the headline, NOT SO PRINCE CHARMING,” says Madden. 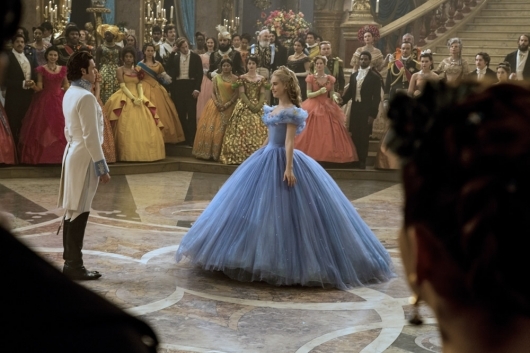 In the Cinderella story, midnight is a significant time, which is why Disney took the opportunity to release a sneak peek video of their upcoming live-action film, Cinderella, at midnight for the New Year today. Watch the new “Midnight Changes Everything” sneak peek here below, along with a new featurette titled “Legacy” (via Yahoo! 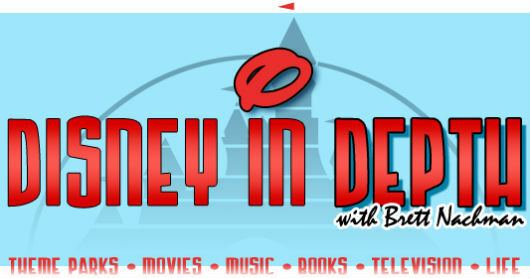 ), which includes footage from the film, along with interviews with the cast and crew and comparisons to Disney’s animated classic. 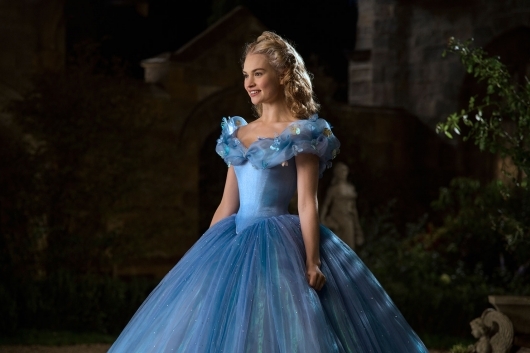 Disney has released the first full-length trailer for its upcoming live-action version of their beloved Cinderella, which is due in theaters this coming March. 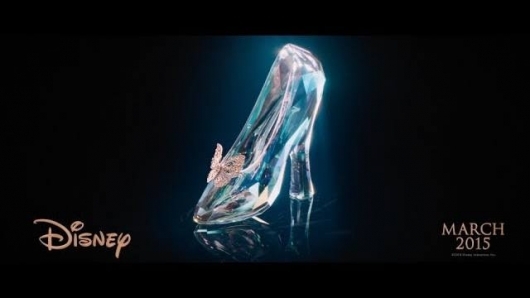 A very subdued teaser that came attached to Disney’s other live-action fairy tale adaptation, Maleficent, featured only a 360 shot of a CGI glass slipper. This new trailer, however, delivers tons of footage that is sure to widen the eyes of little girls the world over in excitement for this movie. Today, TeeFury is doing one of their special “Twofury” deals with two shirts for $11 each, both of which are mash-ups of Doctor Who and Disney animated movies by khallion: “Adventure Awaits” (at left), a mash-up with Beauty and the Beast, and “Come Away With Me” (at right), a mash-up with Cinderella. The sale began at Teefury today, Monday, April 21, 2014, at midnight EST, and will continue for 24 hours from then, and once it’s over, it will not be sold on the site anymore.